Do you need a meeting room outside of your regular workplace, or to gather a group at a central location? 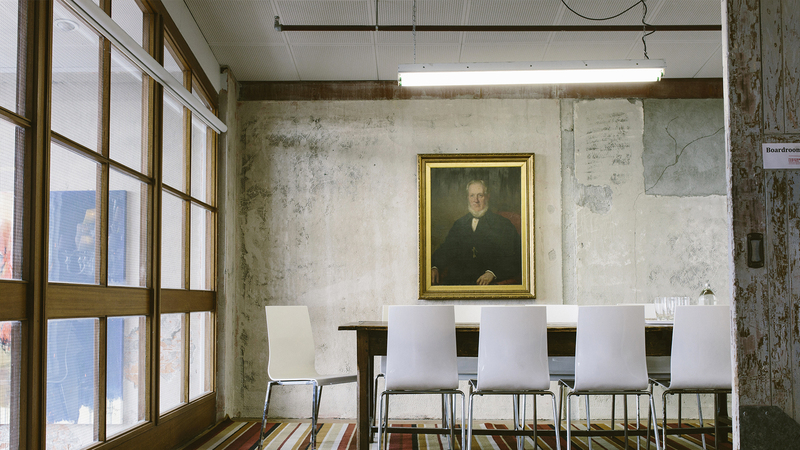 The Meeting Room upstairs at 4 Brown St, is an ideal location for a meeting or small workshop. 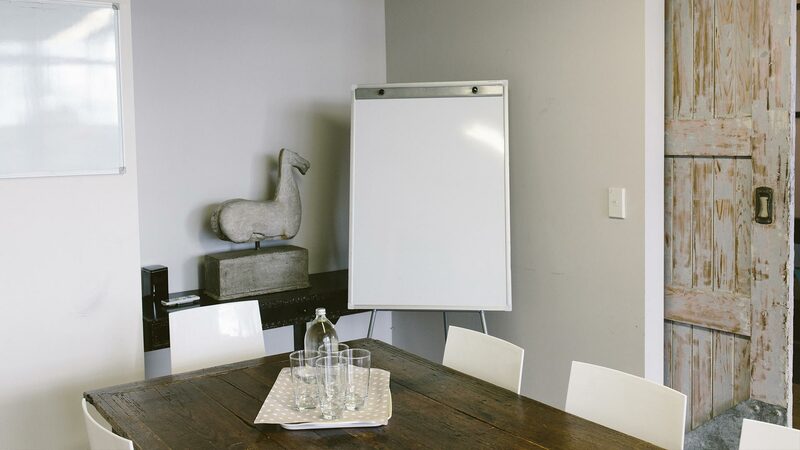 This 13sqm space seats ten comfortably around a large rustic table, is fully air-conditioned, and your meeting can be screened off for privacy behind a large sliding barn door. 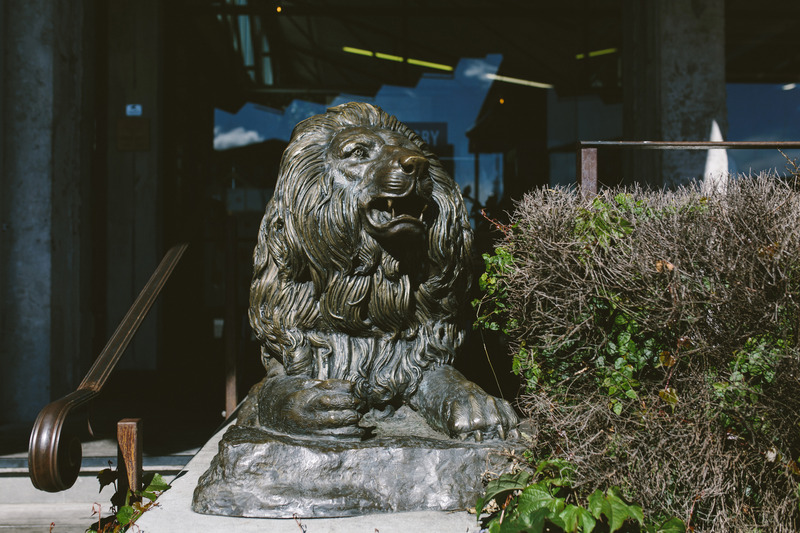 Have your catering organised for you from any of the establishments within Ponsonby Central.